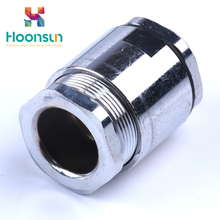 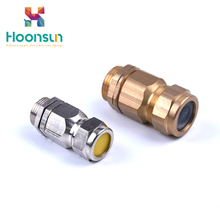 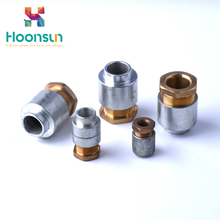 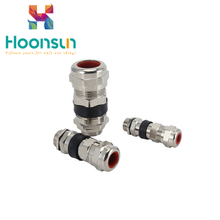 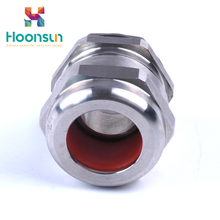 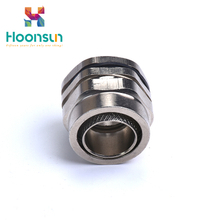 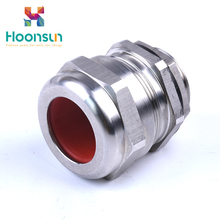 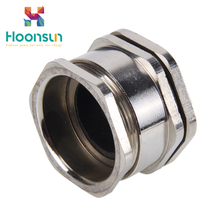 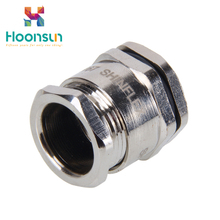 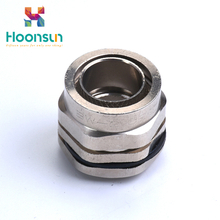 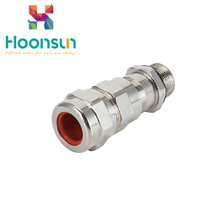 With years of experience in production cable gland, Yueqing HongXiang Connector Manufacturing Co., Ltd can supply a wide range of cable gland. 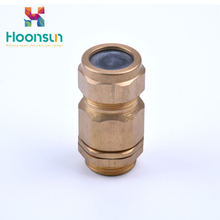 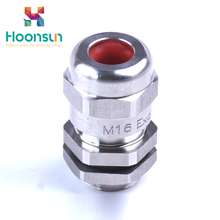 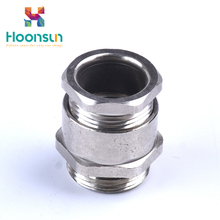 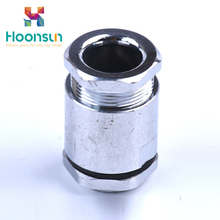 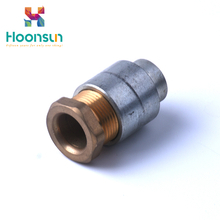 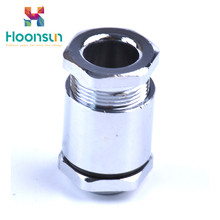 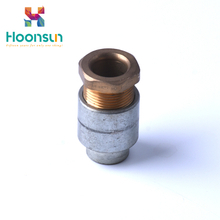 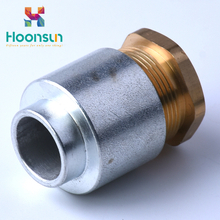 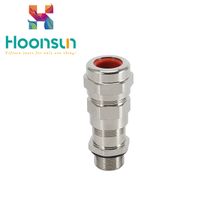 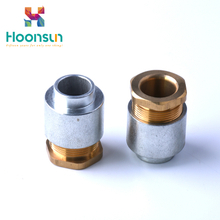 cable gland can meet many applications, if you need, please get our online timely service about cable gland. 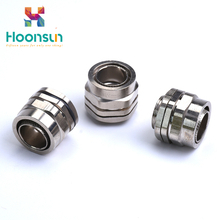 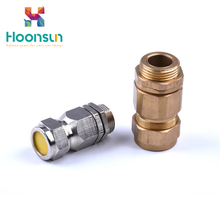 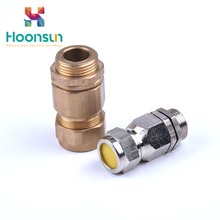 In addition to the product list below, you can also customize your own unique cable gland according to your specific needs.